Breakfast is the most important meal of the day and can help give you the energy you need to function your best. Research has shown that those who eat a healthy breakfast snack less during the day and have more long-lasting energy versus the short energy bursts from sugar. But you don’t have to settle for a bowl of sugary cereal or eating dry toast. If you are looking for ways to add variety and taste to your breakfast, then try these three quick and healthy breakfast ideas. Not only are they tasty and good for you, they will ensure you start your day right! One of the most delicious healthy breakfast ideas is made with Greek yogurt, which has double the protein of regular yogurt. Ever since Greek yogurt has hit the shelves of grocery stores in North America, people have gone crazy over it due to the taste and consistency. Put Greek yogurt in a bowl. Place oranges along the edge of the bowl, making a circle around the yogurt. 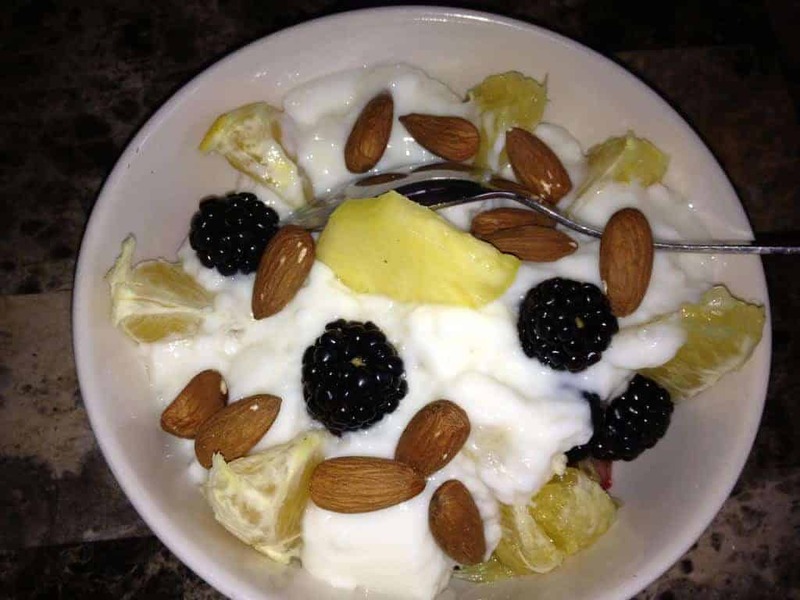 Add orange slices, almonds and blackberries in the bowl of Greek yogurt. I just love berries and they offer many health benefits, such as its high fiber content and being full of antioxidants. Some research studies also show that they may prevent certain types of cancers. My favorite berries to add to healthy breakfast ideas are raspberries, strawberries and blueberries. 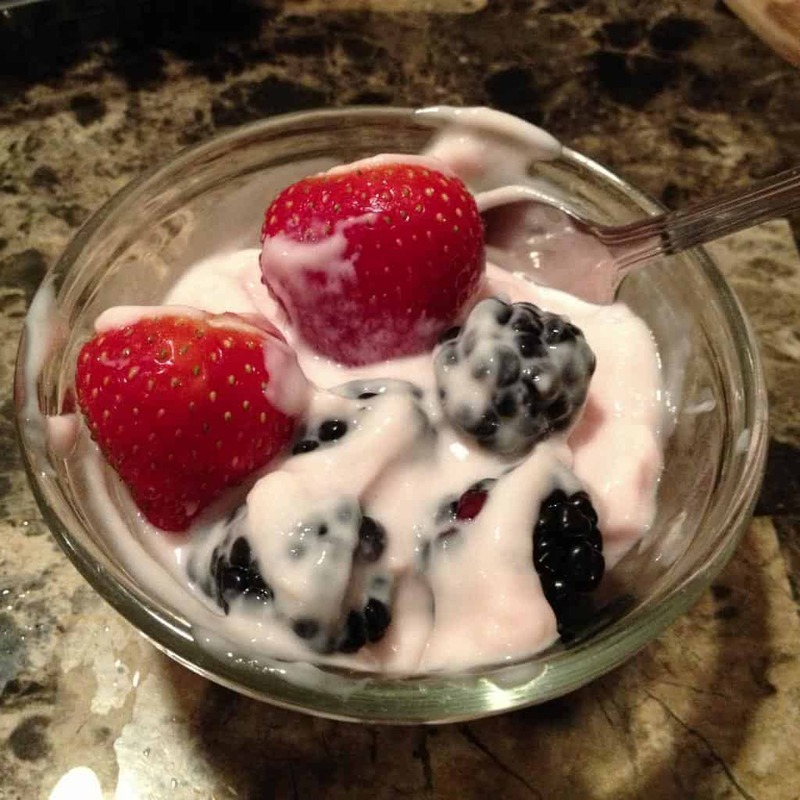 Put yogurt in a bowl and add the berries. If you have a few minutes to make some eggs, then you will be giving your body some needed protein, which can give you some long-lasting energy that will not spike your blood sugar. Healthy breakfast ideas should have a nice serving a fruit to help jump-start your day and this recipe has just that. Cook eggs until they are overeasy. Place eggs on plate and add fruit and cheese. Add the drained tuna to your plate. All three of these healthy breakfast ideas are quick and easy to make. Add some variety in the first meal of your day by adding some fruit and beat the boring breakfast blues! If you would like to improve your knowledge simply keep visiting this site and be updated with the hottest news posted here. Greek yogurt and fruit is one of my favorite breakfast ideas! Thanks! I love Greek yogurt and love fruit and they really do make a fantastic combination! I love berries and yogurt….or All-bran buds in yogurt…yummy!! Hmmmm, those look delicious! I’m a big breakfast person – I need some food to start out my day and I love most traditional breakfasts. Thanks for these ideas. Me too – I don’t function very well unless I have a good breakfast. I find that it helps start my day off right (not only because breakfast is the most important meal of the day, smile) if I’m eating a lot of protein. In turn, we eat a lot of eggs. Your picture made me hungry! I didn’t think to add nuts to a meal but that’s easy enough to do. Thanks for the idea. Thanks! We eat a lot of eggs too. My husband asks for eggs nearly every day so I am always looking for new ways to prepare them! Those look so delicious! I love how they contain almost all of the food groups! 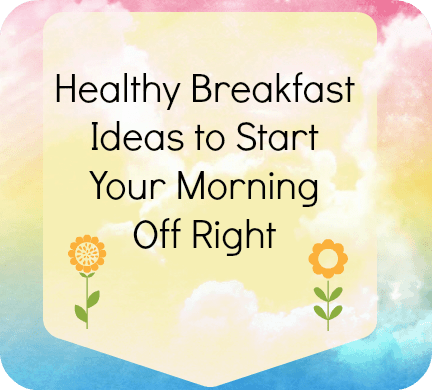 Great examples of healthy breakfasts! Thanks! It’s a great way to make something different and the kids even love these! I always make sure there is Greek yogurt and fruit for breakfast. It’s a great way to start the day! I agree! We love Greek yogurt! I have been looking for some new breakfast ideas and I love how easy these are! Thanks! They are really easy and healthy, too! 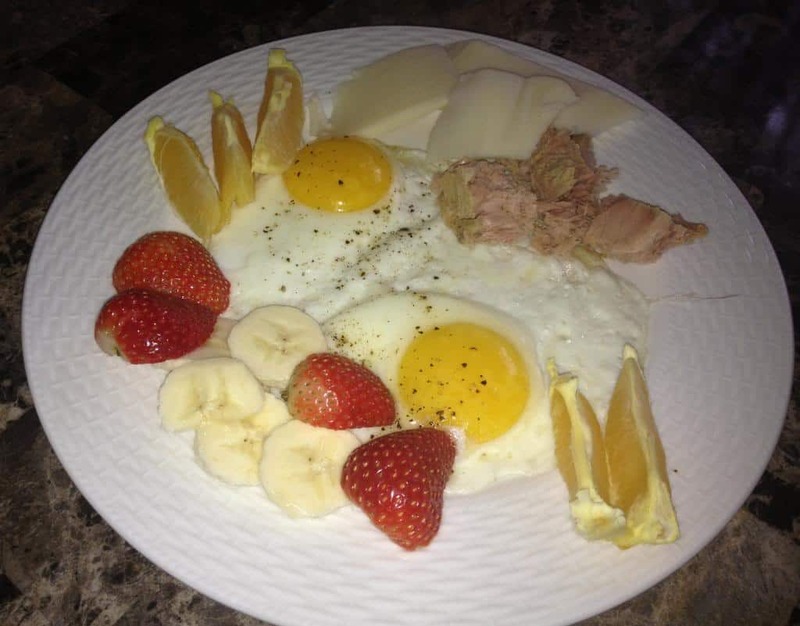 I never thought about having tuna with eggs, but I love both, so I might give it a try! Thanks! I recommend you try it! Oh my goodness, these all look so yummy! Especially the fruity yogurt one! Time for breakfast! They are delicious! They are a really nice change from the usual!